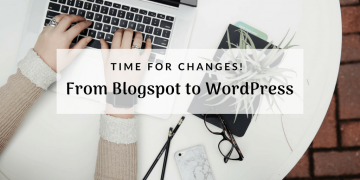 From Blogspot to WordPress: Time for Changes! 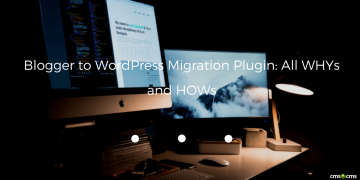 Take this tutorial into consideration and your migration from Blogspot to WordPress will run like a sound. Reject copy-pasting, let the CMS2CMS serve you. 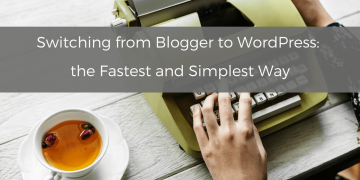 Have you ever imagined that switching from Blogger to WordPress can be done in 15 minutes? Check the infographic and make sure that it's true! What else if not WordPress? 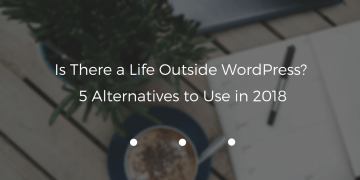 This is such a common question in the CMS world, that we've prepared an article about top 5 WordPress alternatives to use. 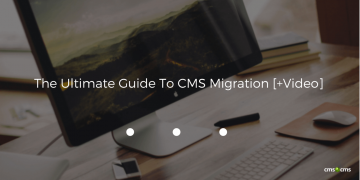 Thinking of conducting a CMS migration? 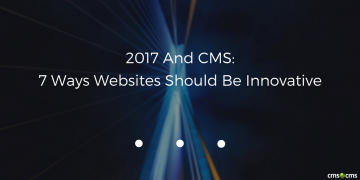 Make use of this guide supported with video tutorial and move your website to new CMS platform. There is a vast amount of CMS platforms which makes it hard to choose the right one. 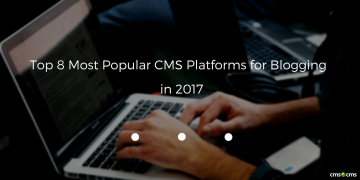 Find out the best CMS platforms for blogging in 2017. 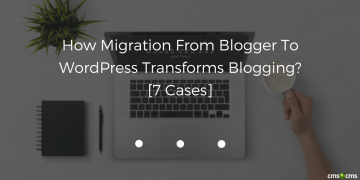 In this article you will not only find out the major reasons of Blogger to WordPress migration, but also how to perform the migration process itself. Find out what you didn’t know about the most popular blogging platforms and compare Blogger to WordPress in terms of numbers and facts. Now Question For Bloggers: Blogger or WordPress? Mutual sharing with the world. This is what blogging stays for. Blogger or WordPress? Which of these can make your ‘world-storytelling’ efficient? Decided to become a pro blogger? 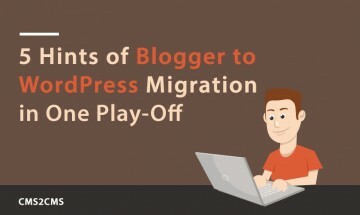 Migration from Blogger to WordPress is indeed a right trail to walk. Though, are you migrating it properly? 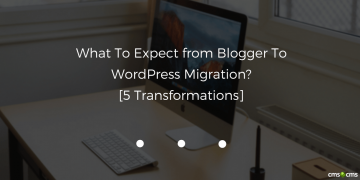 How Migration From Blogger To WordPress Transforms Blogging? 7 Cases. 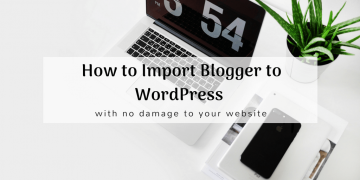 When you want to make your blog even more catching it may be the time for coming to the new blogging level with Migration From Blogger To WordPress. If you blog big then your decisions must be the same big. 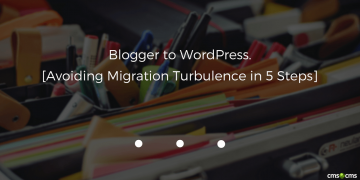 Here are 5 great opportunities to expect from Blogger to WordPress Migration. Thinking about switching from Blogger to WordPress? 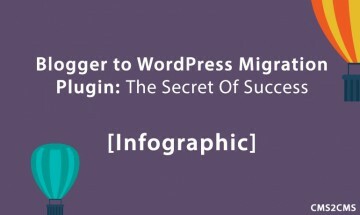 Check out this article and find all needed information about Blogger Migration using WordPress Plugin. Are you tired from the uneffective blog strategy? 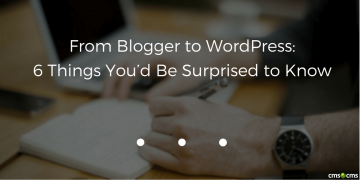 Find out the best practices of running blog whether it's Blogger, Tumblr, or WordPress. Curious about CMS origin? Here's the timeline history of the development CMS platform. Check up this article to have a clue about the CMS solution for a non-techie. This is ultimate guide on how to migrate your website from Blogger to WordPress in 5 simple steps.